The makeup edit at any MECCA store is always so perfectly curated, with amazing brands being added all the time that you pretty much fall in love with at first sight. 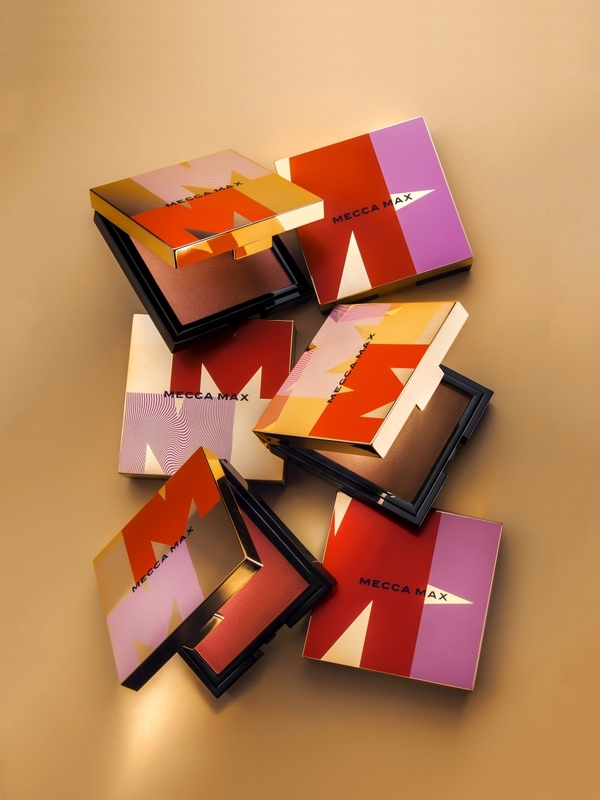 It comes as no surprise that being surrounded by all of that mastery has rubbed off on MECCA founder Jo Horgan and her talented team, who are set to launch a new signature brand of makeup, MECCA MAX. On August 1, the super exciting new brand will launch with an INSANE 206-strong product line-up across skin, complexion, eyes, lips, nails, lashes and beauty tools, and from what I have seen it will be mind-blowing. And let’s not forget that being made by beauty junkies, for beauty junkies, every product is designed for experimentation, personalisation and play. The first drop will include a collection of 25 ‘MAXimiser’ products that hero the range, with stand-outs including eye and skin primers, a strobing stick, an artistry palette and a double-ended mascara. Plus the absolutely nuts, entry-level price point means items range from just $5 to $45, making MECCA MAX accessible to beauty novices and devotees alike. Go forth and play! I for one, cannot wait. 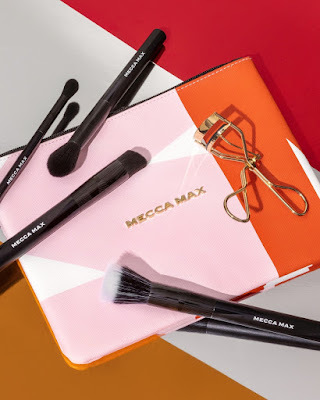 MECCA MAX launches exclusively into Mecca Maxima stores and at meccabeauty.co.nz on August 1, 2017.